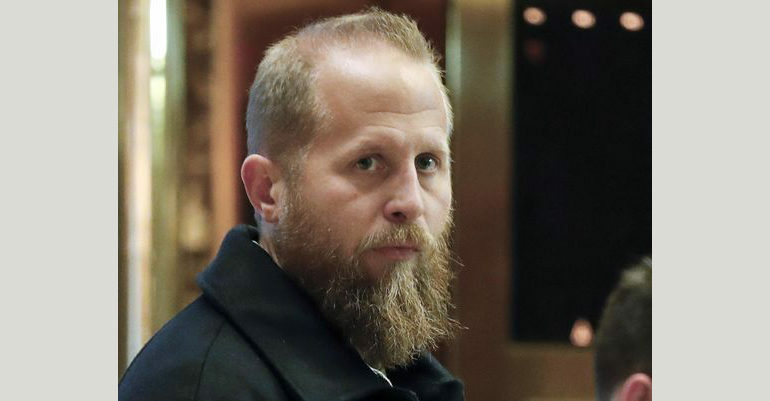 WASHINGTON – President Donald Trump has named former digital adviser Brad Parscale as campaign manager of his 2020 re-election campaign. In a statement, the Trump campaign said Parscale will lead “advanced planning” for the 2020 effort, and that the campaign will also be engaged in the 2018 midterm elections – which are shaping up to be a challenging environment for Republicans. Trump has left little doubt about his intentions to seek re-election. He filed the paperwork to organize his re-election committee on the same day as his inauguration, held his first campaign rally on Feb. 18, 2017, in Florida, and has mused publicly about would-be Democratic challengers. Parscale, an Austin-based digital consultant and ally of Trump son-in-law and senior adviser Jared Kushner, ran the Trump campaign’s digital operations in 2016, which included sophisticated social media targeting. He previously worked for the Trump Organization. Parscale has long been close with the Trump family, a priority for the president as he begins planning his re-election strategy, according to a person familiar with the campaign planning but not authorized to speak publicly about private discussions.